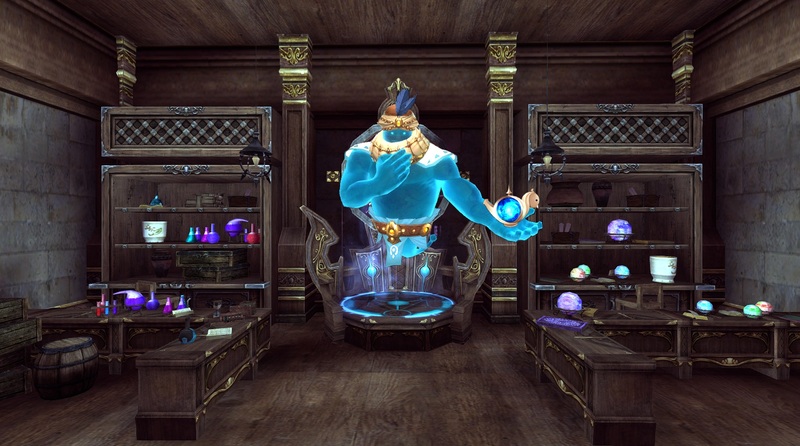 A well known item returns to the webshop, the Royalty Magic Lamp! Which highlights are in this lamp you wonder? Don't miss out this special opportunity to get one of these well known Magic Lamps of the Genie you love so much! You wouldn't want to miss out on these well known items and outfits!